Get the prints you need for less than $100 with these affordably priced printers. Now that most everything is instantly accessible on our smartphones, many consumers are printing a lot less than they were even just ten years ago. When a print job does pop up however, it is nice to have a reliable machine in-house so you can print right away without hassle. With so many printer options available, there’s no need to invest in something expensive if you only print occasionally. Here, we explore four highly rated printers under $100 that provide quality prints at an affordable price point. Brother’s MFC-J491DW is an economical all-in-one machine offering print/scan/copy functions and a 1.8” color display for easy navigation. Compact and wireless-ready, conveniently print from your smartphone or use Brother’s Cloud connectivity to print directly from DropBox®, One Note®, Google Drive® and Evernote®. An automatic duplex option saves paper and money, letting you instantly print on both sides of the page. Print speeds of up to 12 ppm make it somewhat slower than other models mentioned here, but a bit of patience pays off. Customers agree it produces a solid color print with its individual four ink cartridges (black, cyan, magenta and yellow). Cartridge replacement is relatively inexpensive too at $22.49 for an original LC3013 high yield black ink cartridge and $12.99 for each high yield color cartridge. 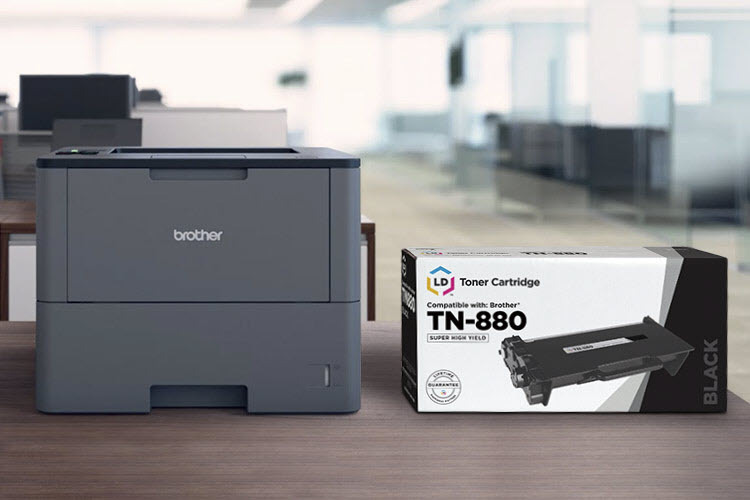 LD brand compatible cartridges offer an even better value, priced at just $8.99 each for black ink and $6.99 for color. The TS6020 is a newer model PIXMA that is perfect for compact workspaces needing reliable text, color and photo prints. 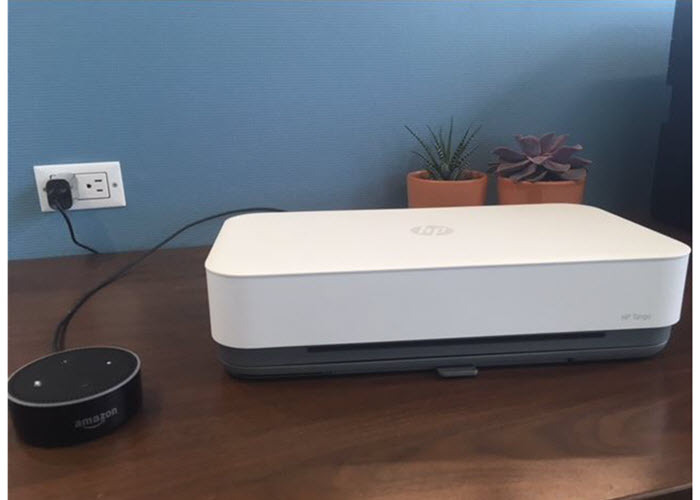 Capable of producing high quality 4”x6” borderless photos in under 40 seconds, quickly print photos from your phone, social media or laptop in just a couple of taps. A five-ink system combined with a print resolution of 4800 x 1200 dpi provides enhanced detail to photos, offering sharper quality and a wider color gamut. The printer includes a front and rear paper tray (one for plain paper and the other for photo paper) so you can switch up your print job without switching out paper. Canon’s print app can edit photos and add filters to any photo. Choose to print with the app or print with a number of other popular options like AirPrint, Google Cloud Print and Windows 10. Five individual ink cartridges, including a pigment black cartridge are required to print. Canon sells the PGI-270XL high yield cartridge for $24.99 and the CLI-271XL high yield color cartridges for $19.99. LD brand compatible Canon PGI-270 and Canon CLI-271 cartridges are only $6.99 each. The HP OfficeJet Pro 6978 is another reliable low cost all-in-one, offering print speeds of up to 20 ppm and a duty cycle of up to 20,000 pages. A 35-page automatic document feeder lets you copy or scan multiple pages at a time, or, send documents directly to your laptop with the printer’s scan to email feature. Great for the home and office, this printer can handle multiple paper types and sizes including business envelopes, 4”x6” photos and legal documents. HP 902 ink cartridges are offered as a standard or high yield in four colors: black, cyan, magenta and yellow. The high yield option is a better value for customers that print frequently, with the 902XL black cartridge printing 1,500 pages and each color cartridge printing 825 pages. Original brand cartridges range in cost anywhere from $21.99-$48.99 but you can save more with an LD brand compatible. The black compatible cartridge is $15.99 and the color cartridges are $8.99. The Workforce Pro WF-3720 is a recent Epson model that’s a perfect complement to any small business. If you want a printer that does it all AND prints a decent photo, this Workforce Pro is a solid choice. Capable of producing rich text, quality graphics and brilliant images, you get print speeds of up to 20 ppm black and 10 ppm in color. A 250-sheet paper tray means less time reloading paper and a 1200 dpi color flatbed scanner offers high-resolution copy and scan functionality. Additionally, this printer includes fast double-sided printing, as well as the ability to handle borderless documents with ease. You’ll need to replace four individual 702 ink cartridges, which are available in both a standard and high yield size. Cartridges can be replaced as needed and are offered in black, cyan, magenta, and yellow. Original brand Epson 702XL black cartridge go for $49.99 and color cartridges are $39.99 each. LD brand compatible 702XL cartridges are available now. Our 702XL black ink cartridge is just $13.99 and each color cartridge is $10.99. We also offer a bulk set of 5 cartridges for $59.95! 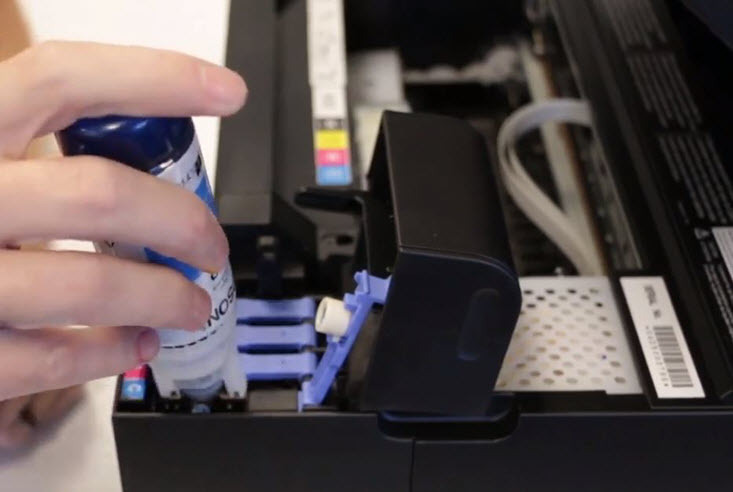 If you are buying original brand ink for your printer, there is a good chance you’ve already spent more on the cartridges than the initial price of your printer. Why? 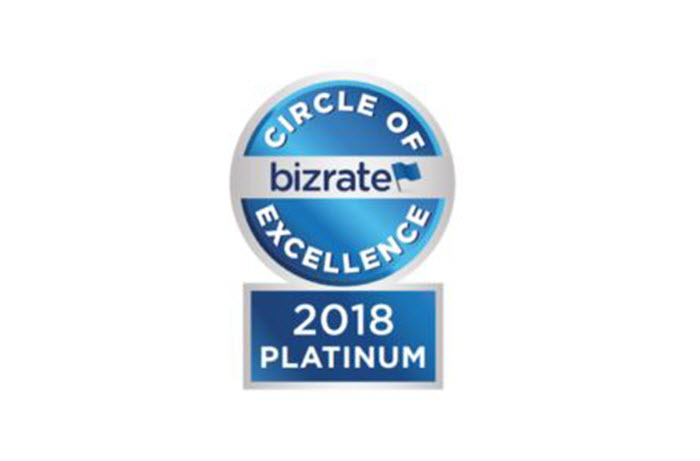 Most printer manufacturers have used the razor and blade marketing model for years, sell the razor (or in this case, the printer) for cheap and the blade (printer cartridges) for a premium. Compatible cartridges are a smart, low cost alternative that offer a comparable print quality and page yield for a fraction of the price. LD Products sells thousands of alternative cartridges for every major printer brand. Keep your office budget in check and make the switch to compatibles today! Printer manufacturers sell most cartridges in a standard yield and high yield cartridge size. If you print frequently, we recommend going with the high yield version. High yield cartridges are filled with considerably more ink, giving you more prints per cartridge and a better value in the long term. Let’s look at the 902 cartridges again. A standard yield original HP 902 black ink cartridge sells for $17.99 and prints approximately 300 pages. The high yield 902XL costs slightly more at $38.99 but prints 825 pages. High yield compatible cartridge are the best way to cut costs, you get the same benefits as an original brand high yield cartridge, for a lot cheaper price point. Our LD brand HP 902XL black cartridge sells for $15.99 and prints the same yield as the original! Stock up and save! Bulk discount prices aren’t just exclusive to Costco® or Sam’s Club® members. LD Products sells bulk sets for all of their most popular cartridges and if you print a lot, it makes sense. Many consumers are worried that if they buy in bulk, an unused cartridge might go bad or expire. As long as they are kept in the proper storage environment, unused cartridges can last for up to two years after the purchase date. We recommend storing your bulk cartridges upright in a cold, dark place like a cabinet. Cartridges that are stored on their side or upside down can cause print quality issues due to the ink shifting to one side of the cartridge. 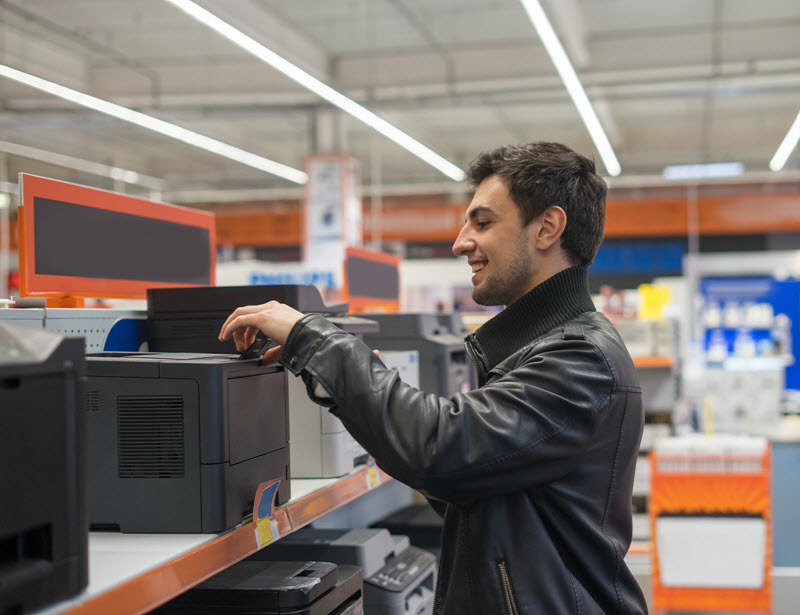 You don’t need to spend a lot to get a reliable printer, you just need to know what to look out for. To make the best buying decision, take the total cost of operation in to consideration. Whatever printer you’re considering, be sure it’s cartridge costs are acceptable for your budget so there aren’t any surprises when it’s time to replace them. We will be keeping this list of budget friendly printers up to date. If you have a question about a particular printer or have a suggestion of your own, leave us a comment below! *Savings based on price comparison between remanufactured/compatible cartridge prices on www.LDProducts.com and OEM cartridge and printer prices from Amazon and Staples. All prices effective as of December 6, 2018. OEM names are registered trademarks of their respective owners and are not affiliated with, and do not endorse LD Products. I have to scan, print and copy a bunch of simple liine drawings that are 9x 12 inch. My question is: Is the scan bed 9×12 inch or larger ?